Gluco / Why Gluco ? With thousands of machines already in the field we want each customer to be a customer for life. 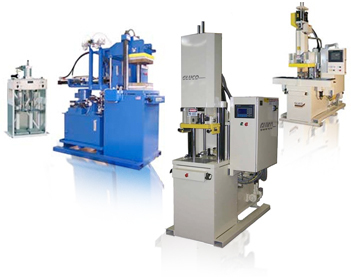 Each application is different, that is why we strive to design each machine to meet your exact requirements. Maximizing service and support to our customers means going beyond trouble free machines and on time delivery. We offer full training to your operators and supervisors along with thousands of parts in stock for fast delivery. We are committed to your success. We have dedicated ourselves to service, quality and reliability. These values have stood the test of time. Call us with your application and let us show you how we can help.